Home » Siebenbürgen traditional costumes. Transsylvania dresses. 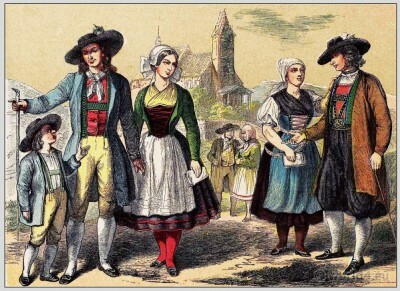 Siebenbürgen traditional costumes. Transsylvanian (German Settler from Saxony and Swabia). This entry was posted in 1890, 19th Century, Romania, Traditional and tagged Traditional Romania costumes on 4/19/13 by world4.